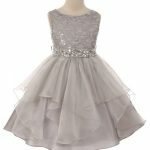 Gorgeous Girl’s Holiday Party Dresses! For that Christmas party or any Holiday party event – shop the best selection and value in Canada. 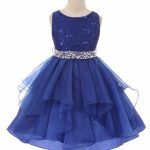 As the holiday season nears, we’re stocking up on amazing girls’ party dresses that are perfect for your Christmas/New Year’s party and Holiday party. 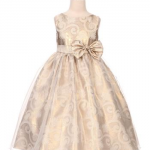 For little girls and infants, we’ve the selection you’ll love. 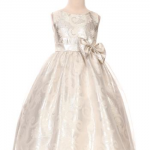 It’s a time of year to celebrate, so let the girls dress up in high style. 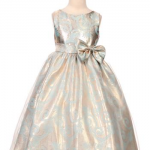 Our party dresses make great gifts, too!